These days, hair loss is a common problem for women and using a shampoo for hair loss is essential to fixing this problem. The reasons why women lose their hair can range from vitamin deficiency, genetic disorders, chemical treatments and overexposure to the Sun to severe health problems. Women are doing everything right from massaging their hair to eating well-balanced diet, but still they feel that their dreams of showing off those bouncy, long tresses is not turning into a reality. Women need the best hair products to nourish their tresses so that they can tame flyaway locks and defeat this hair loss problem once and for all. 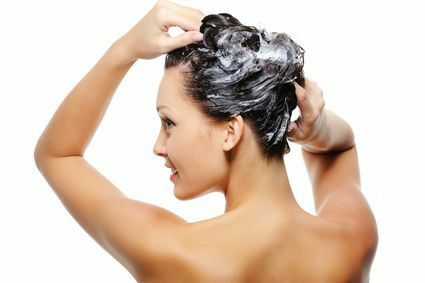 Many companies claim they have the best shampoos for hair loss. Don’t be fooled! Your first and foremost job is to do thorough research on those shampoo-selling companies prior to buying their products. As some shampoos contain harsh chemicals that clean your hair but silently damage them as well. You should check the purity of ingredients in your shampoo. Look for shampoos with intensive moisture replenishment. Choose a shampoo that cleans your hair without damaging it. Avoid shampoos that contain detergents or foaming agents. With so many hair shampoos thronging the market, your confusion is quite understandable. That’s why AVIVA has introduced a result-driven shampoo for your hair loss problems. This shampoo is specifically formulated to treatment hair loss in women. It is not only designed to prevent hair loss, but also to boost the rate of hair growth. This cynically-proven shampoo reinvigorates your shrunken hair follicles and increases the thickness of your hair shafts. 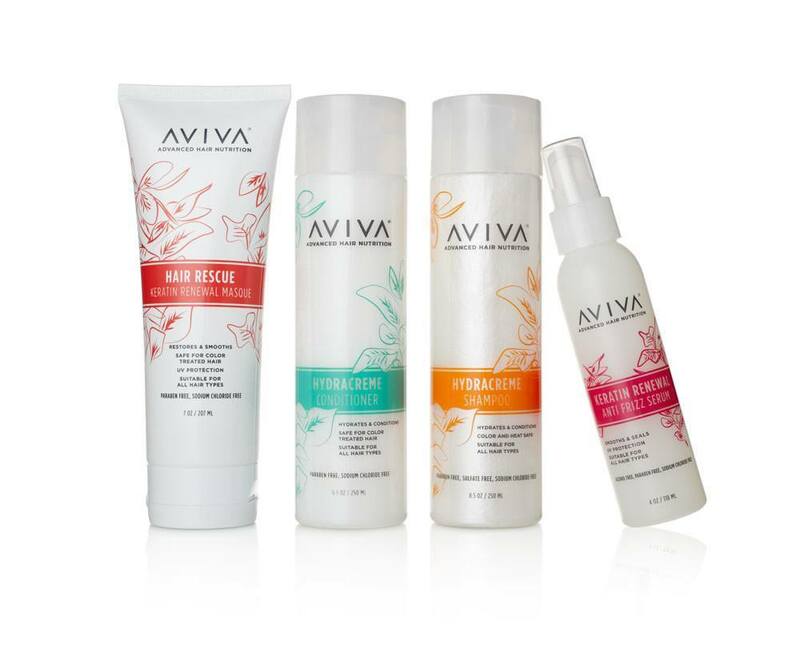 Combat your hair loss problems today with the help of AVIVA’s Hydracrème shampoo. Our hair products contain essential nutrients (Folic acid, Vitamin B5, Zinc, Iodine, Iron, Chromium, Biotin, Boron, Selenium, and more.) that your hair needs to grow long and thick. Our shampoos are clinically-proven to improve the growth, thickness, and softness of your hair. Applying our hair products twice in a week can reduce the risk of hair loss.